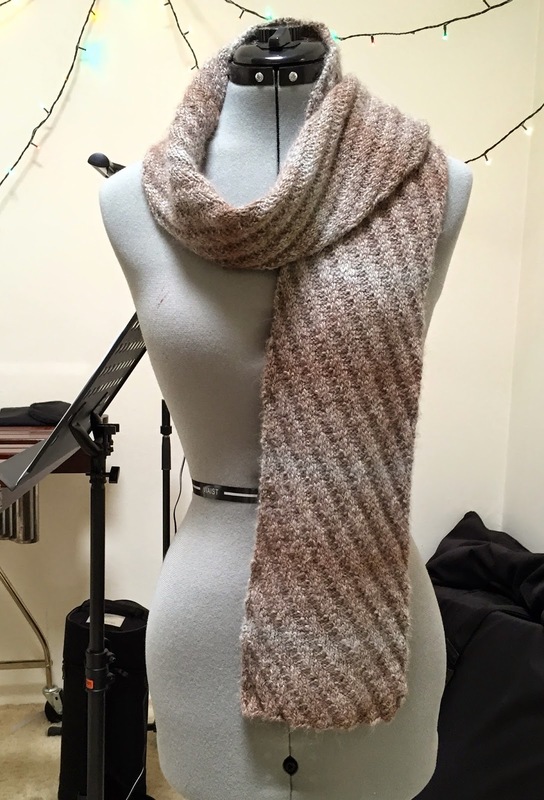 First pattern published to Ravelry - Diagonal Stripe Scarf! 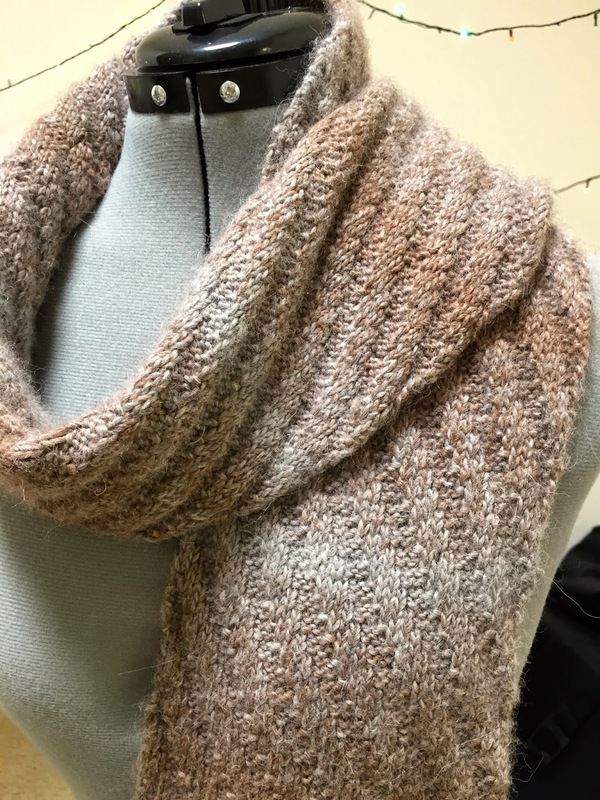 I've published a pattern you guys! 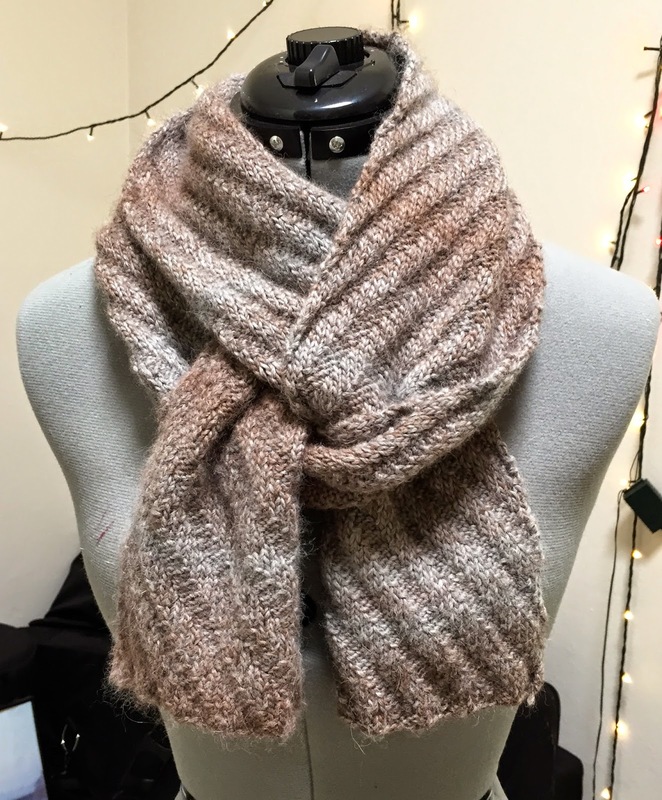 It's an easy double-sided scarf pattern. To be honest, originally I wasn't going to publish this pattern. I just started winging this diagonal design on the plane home from America a couple of months ago. 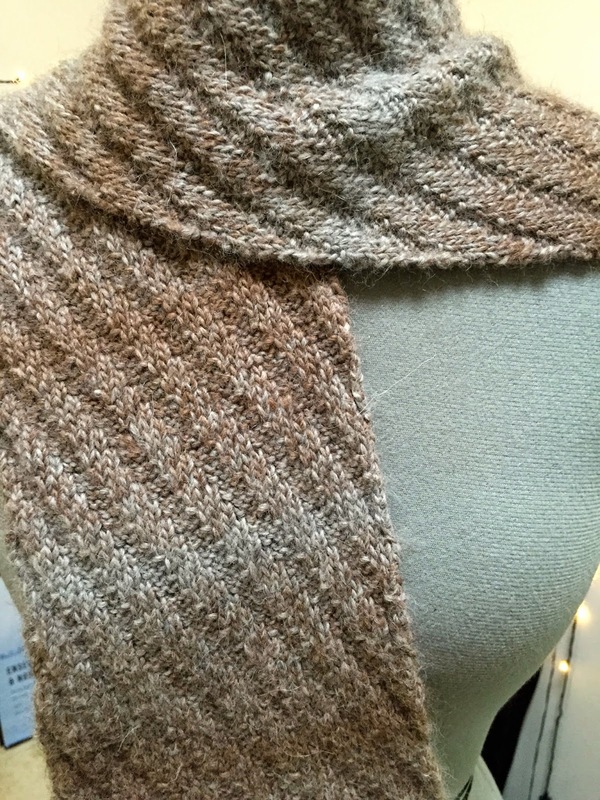 It's an easy pattern using only knit and purl stitches. 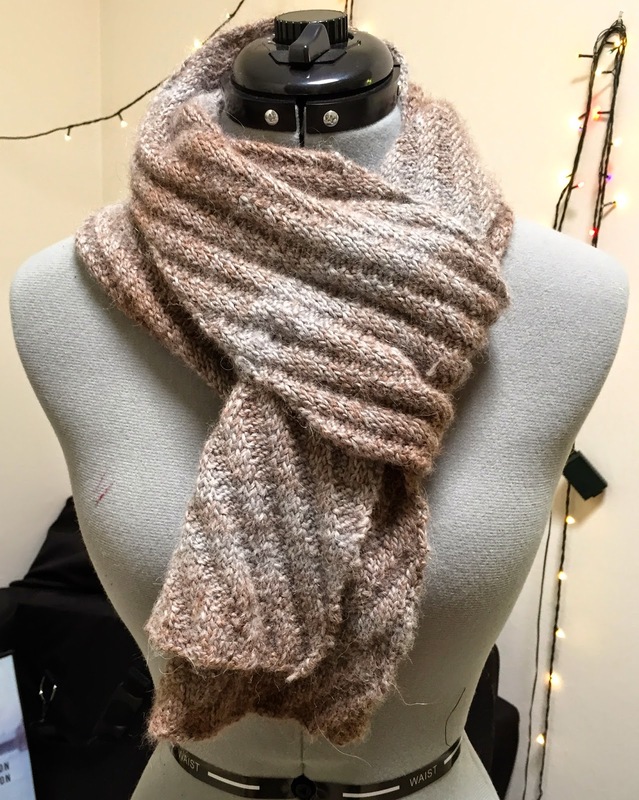 If you make it as long as I did, it's a great length scarf for all kinds of different tying methods! It's shown on my female mannequin but I actually made this for my dad for his birthday. It works equally well as a womens pattern though! Scarves are good like that. It's for sale on Ravelry for $3 just to test the waters. I have some other patterns up my sleeve to release sometime so I hope this is the beginning of something good!